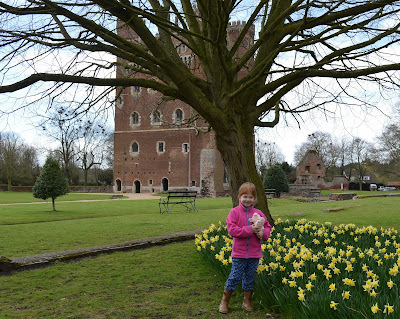 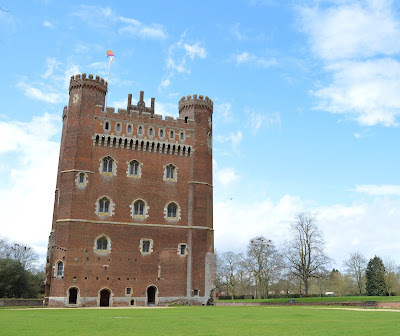 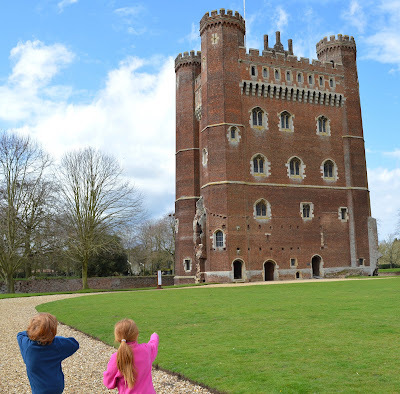 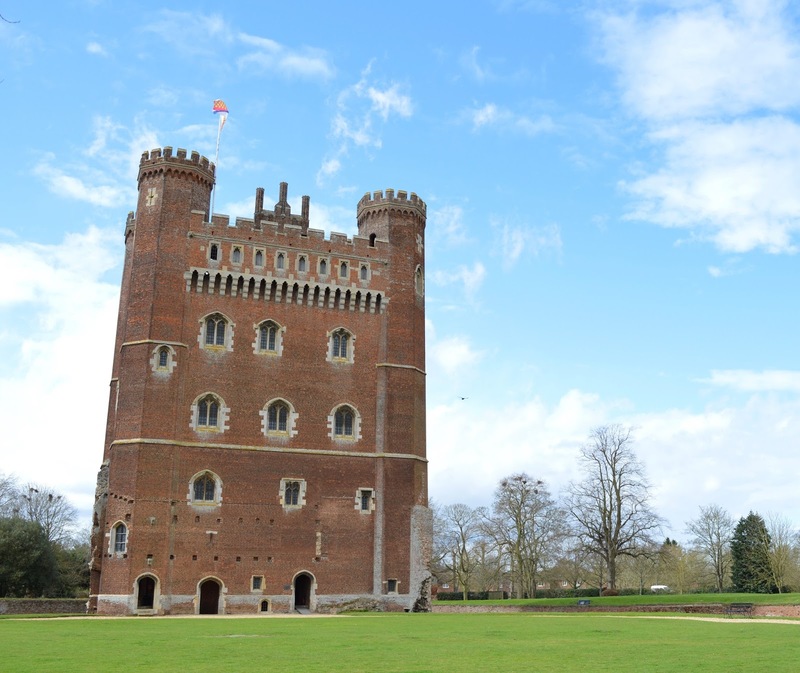 Tattershall Castle is an excellent example of a 15th Century red brick castle. 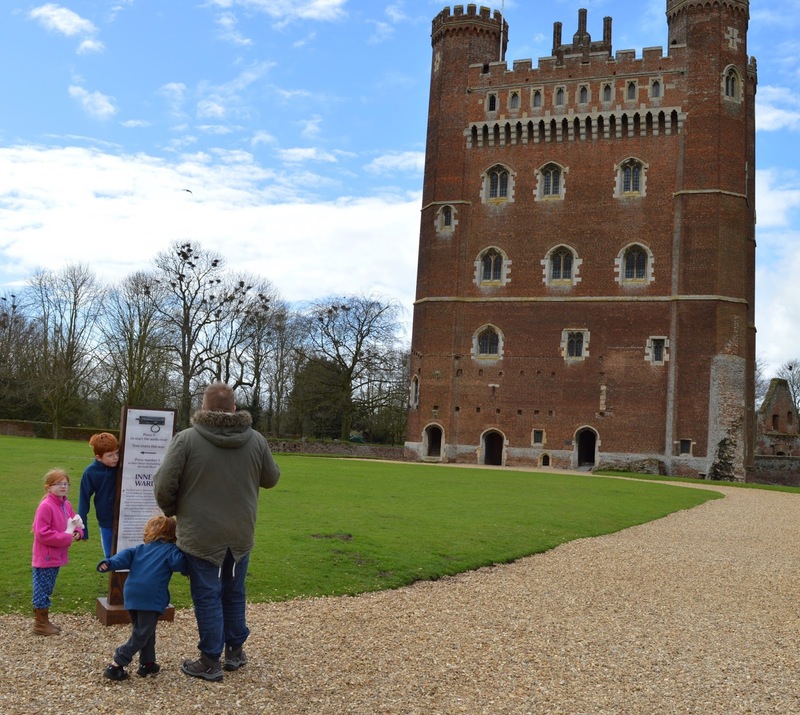 Owned and managed by the National Trust it is definitely worth a visit if you are in the Lincolnshire area. 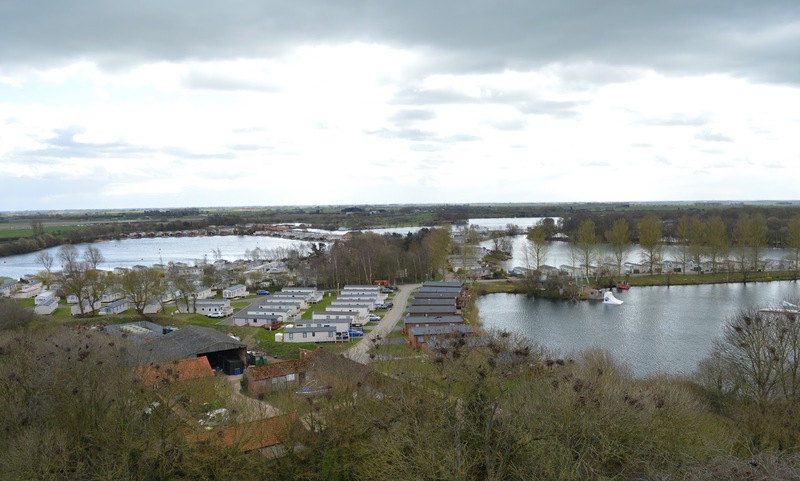 We visited during our stay at Tattershall Lakes which is just next door. 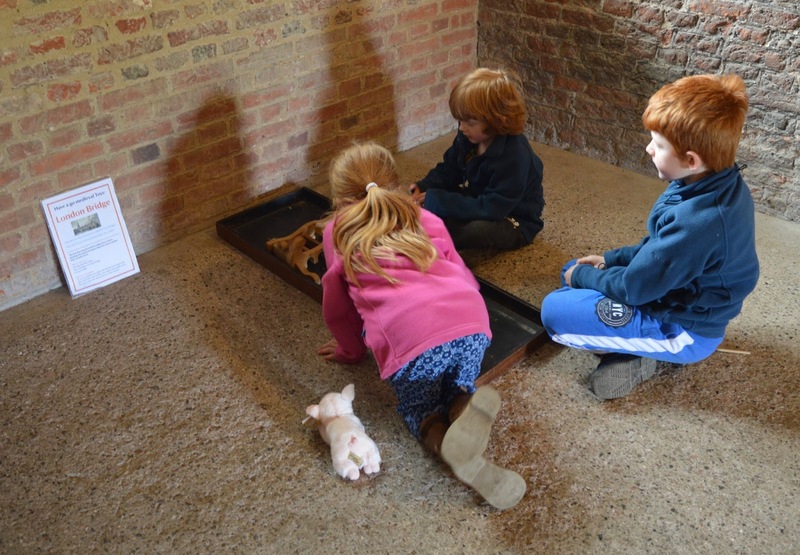 Entry is £15.90 per family or FREE if you are National Trust pass holders as we are. 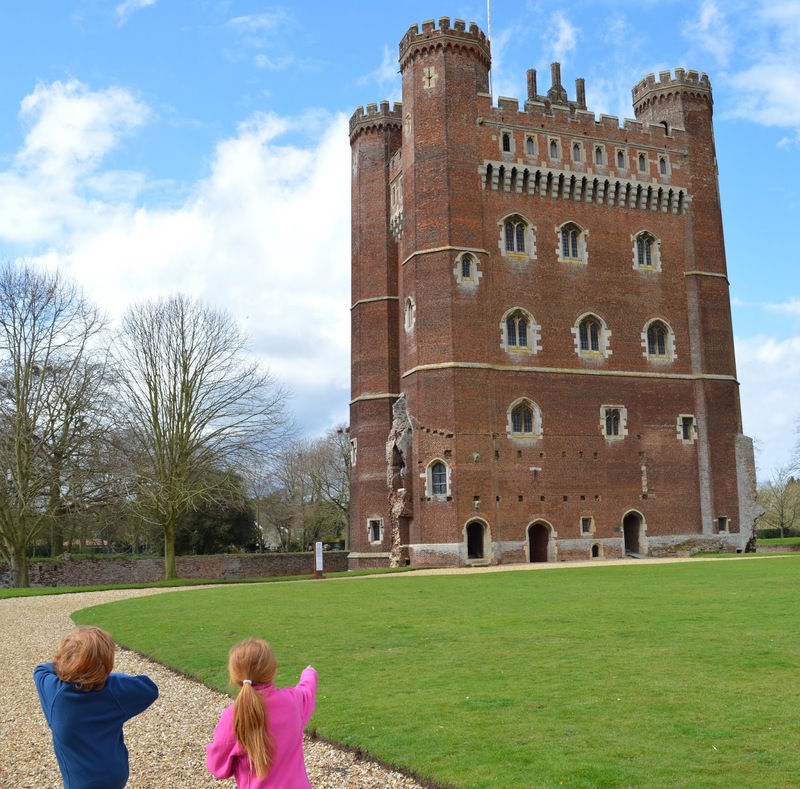 We were lucky enough to visit on a lovely clear and sunny day. 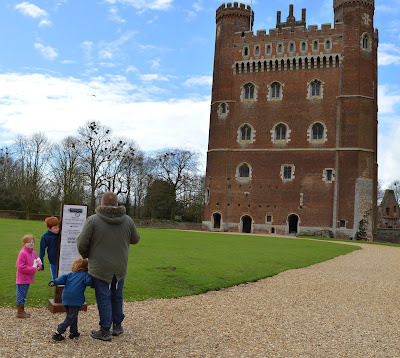 The staff at the gate were very welcoming and we spent some time reading about the castle before heading inside. There were traditional games and an educational movie available on the ground floor which kept our children entertained. 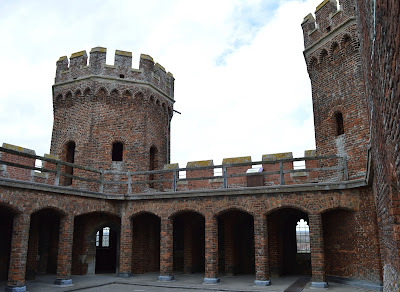 The Castle is in very good condition and as it is split over a few levels you don't have to climb all the way to the top in one go which is great news if you are unfit like me! 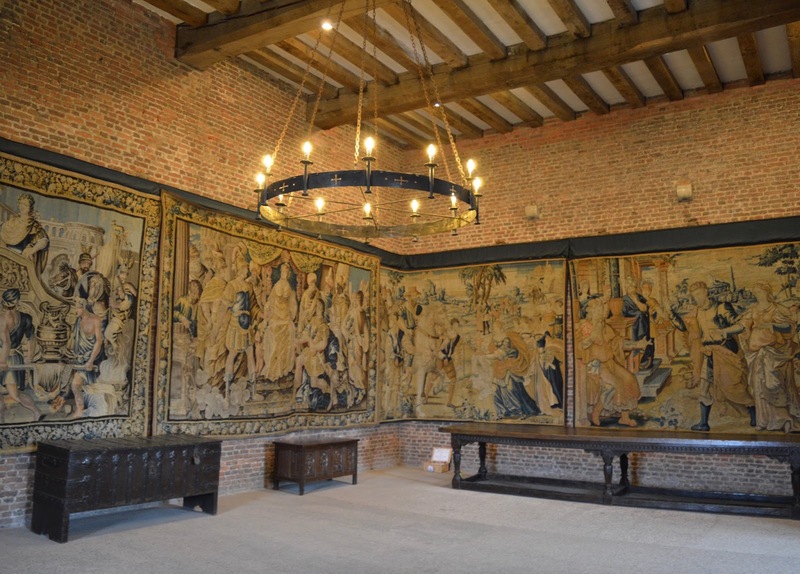 Some of the rooms truly are magnificent and our three enjoyed running around pretending they were master of the manor. 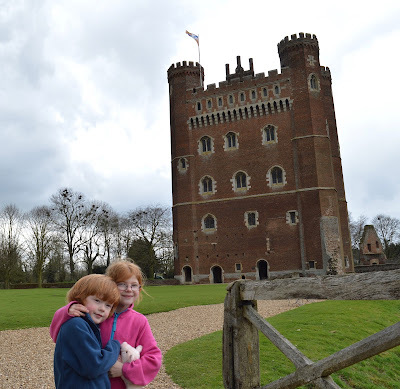 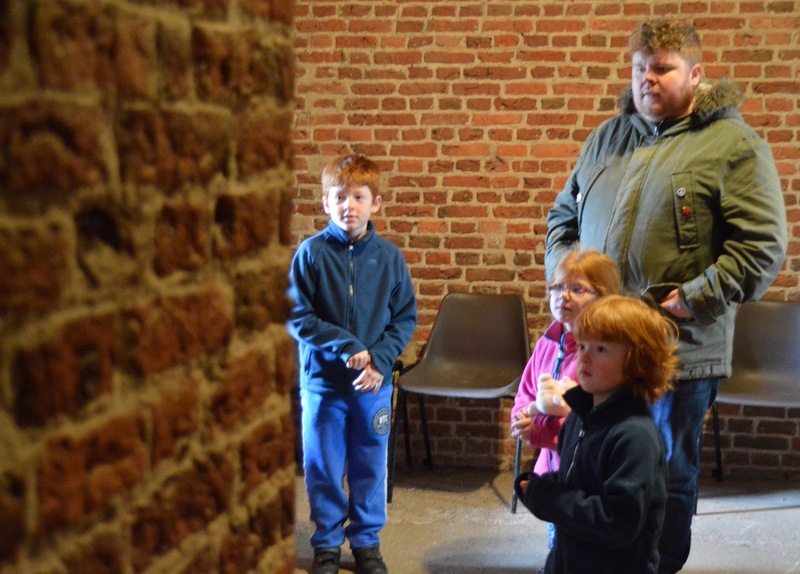 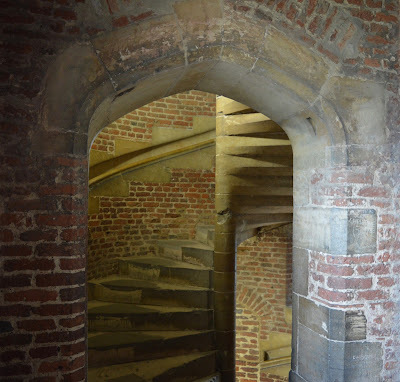 The real highlight of Tattershall Castle however is the stunning views of the Lincolnshire countryside from the top. 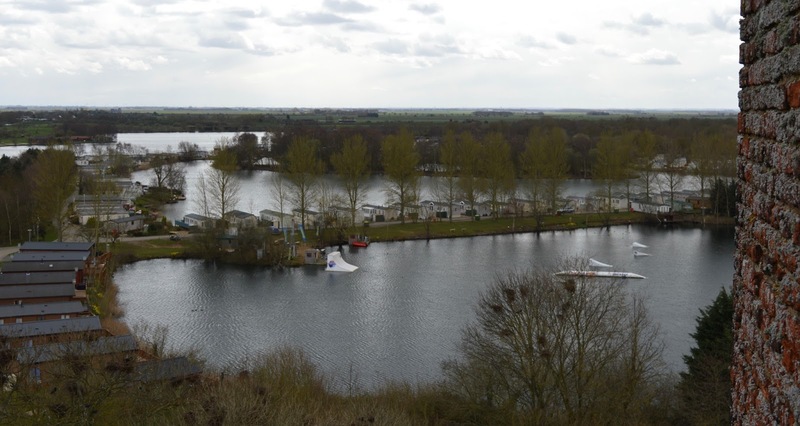 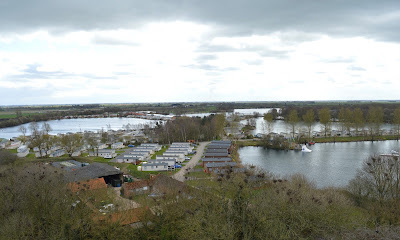 We could even spot our accommodation where we were staying at Tattershall Lakes. 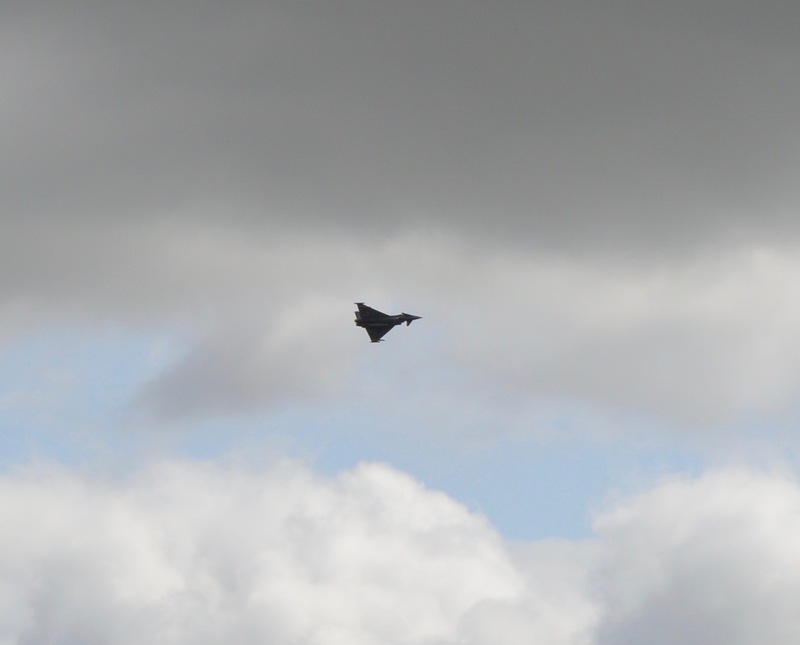 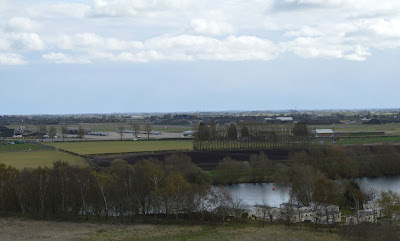 There is an RAF airbase right next to the castle/Tattershall Lakes and we were lucky enough to watch a fighter jet perform stunts as we watched from the prime location of the castle rooftop. 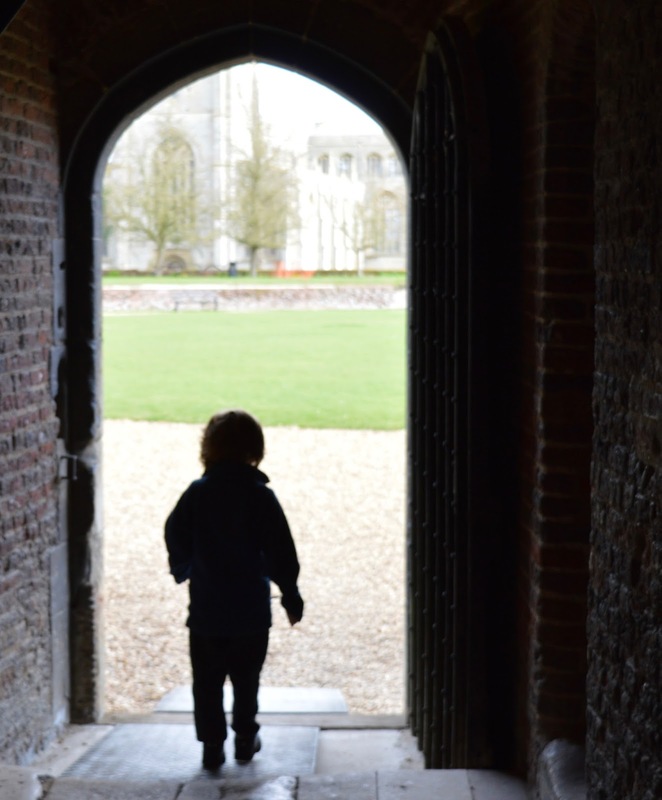 Tattershall Castle is in our eyes, an unmissable place to visit if you are staying nearby. 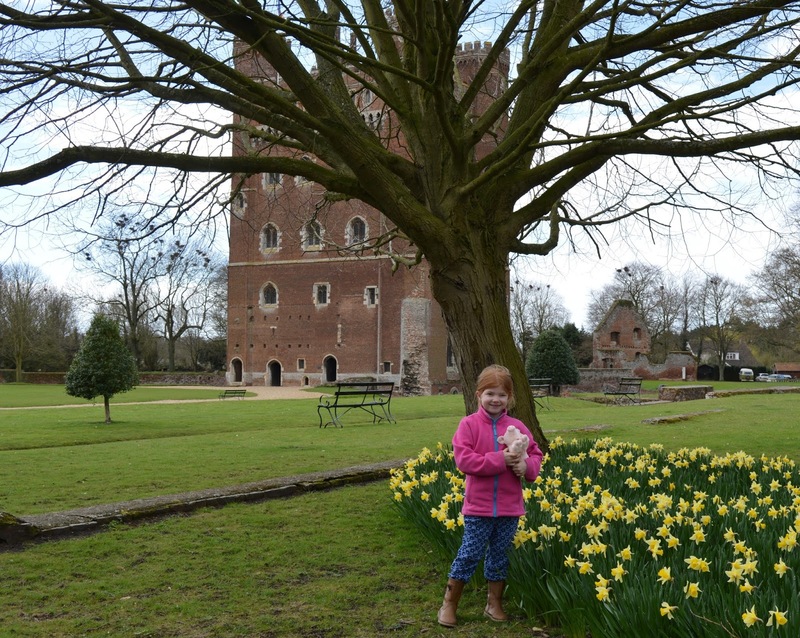 There isn't a tearoom/cafe but I do think the grounds would make a wonderful place to stop for a picnic if the weather's on your side. 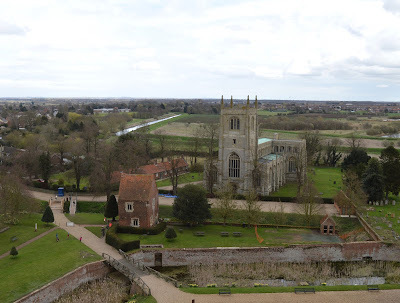 definitely going to visit when we go, in fact I just need to follow your trip plan!